If you have set a date, it’s important that you start to think about choosing your suppliers early enough to avoid disappointment. 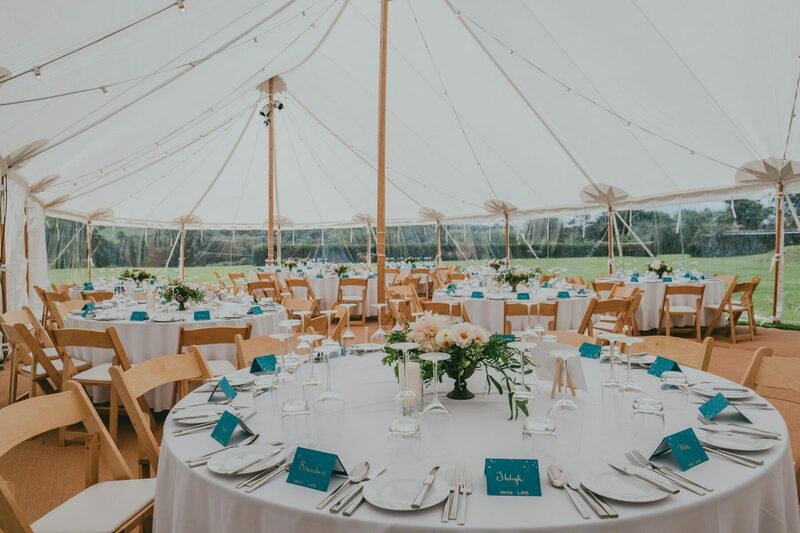 Many wedding professionals get booked up a year (sometimes even two) in advance so this is an area of the wedding planning you’ll want to be super organised with. However, make sure you don’t rush into any decision as you will only regret it later. It can be a difficult balance to strike, but it’s vital that each and every supplier you choose is the perfect fit for you and your wedding day. 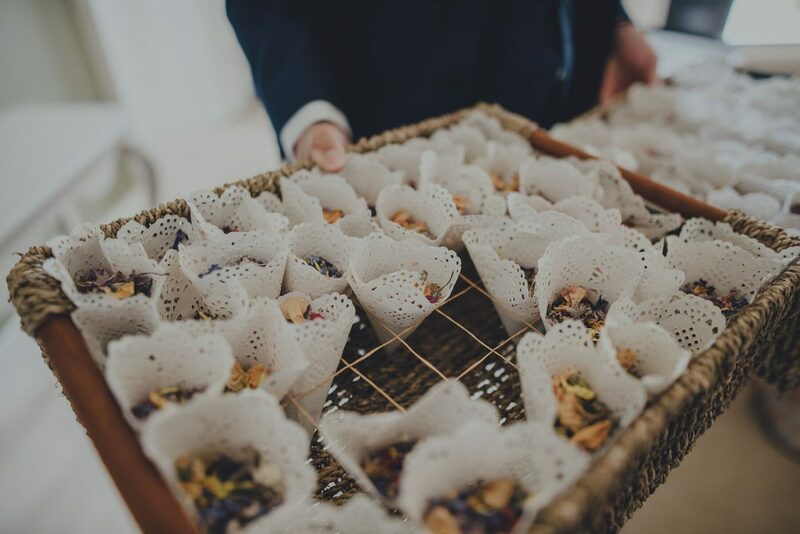 We’re lucky enough to have plenty of ultra-talented wedding suppliers to pick from, but there can almost be too much choice out there. Where do you start?! You’ll find our hand-picked selection of the finest professionals in Devon. We’ve worked closely with each one at Pynes House numerous times and know they can be trusted to ensure your day is a vision of perfection. 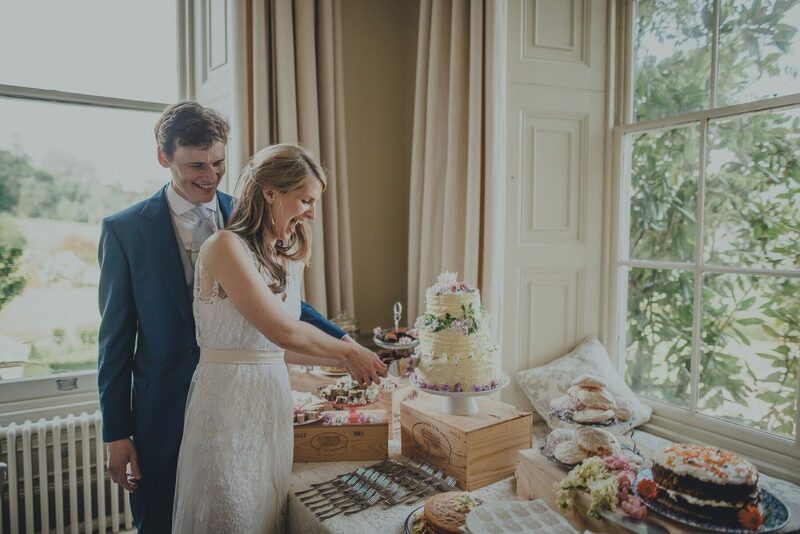 From florists to photographers, browse through our collection of suppliers here. The first thing you need to do when it comes to choosing your wedding suppliers is to do your research! This is one of the most important things you can do, but we are always happy to provide you with recommendations to help you get started. 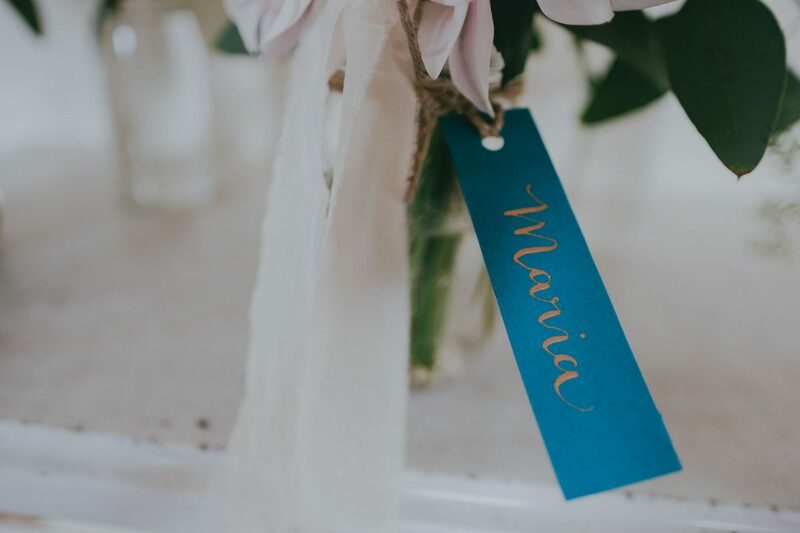 There are a number of things you’ll need to consider while researching suppliers, including the style of wedding you’ll be having and whether or not they suit this. Make sure you know your wedding budget, there is no point contacting suppliers that you know are out of your price limit. Take into account your location too as some suppliers will only travel a certain distance or will charge extra to head further afield. 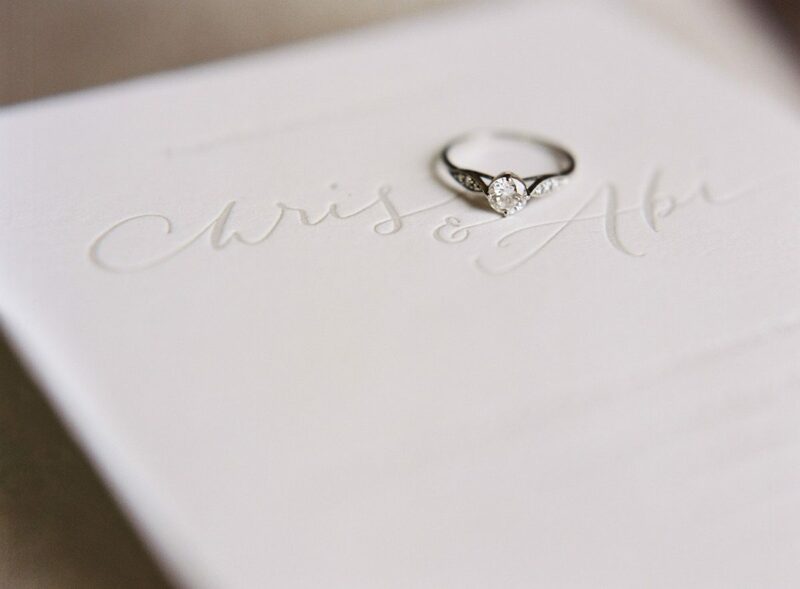 When the time comes to contacting your suppliers, inform them of your date, venue or the location where you’ll be tying the knot. 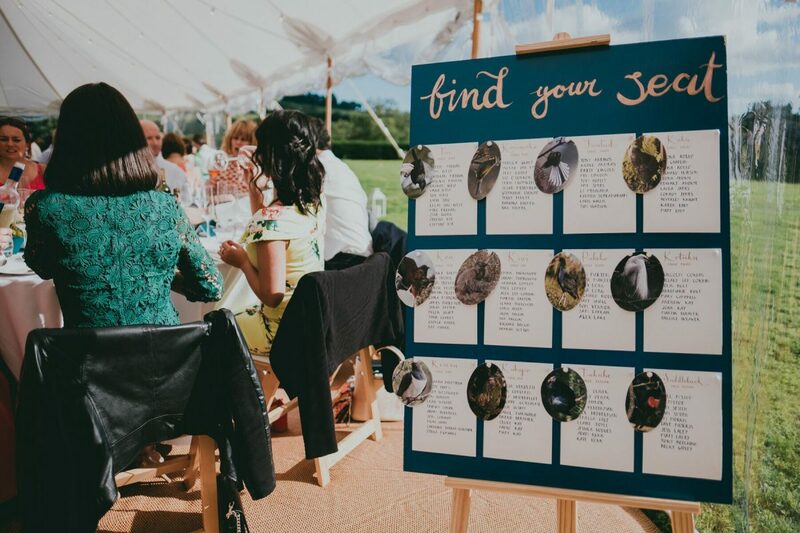 Let them know that about the service you’re looking for and offer them a brief overview of your wedding, including the style, themes, colour palettes and how you’d like the day to unfold. Enquire about their availability, prices, packages and booking procedures. It’s best to be completely clued up before you start signing any contracts! Now you’re ready to start shortlisting your suppliers. We recommend booking two or three for a consultation, where you will have the chance to get to know them and their business a little bit more. Do your research again and in more detail – check out their reviews, social media pages and take the time to browse through their portfolio. Once you’ve made your final decision, it’s polite to inform the suppliers that you won’t be using them so that they can then release the date. 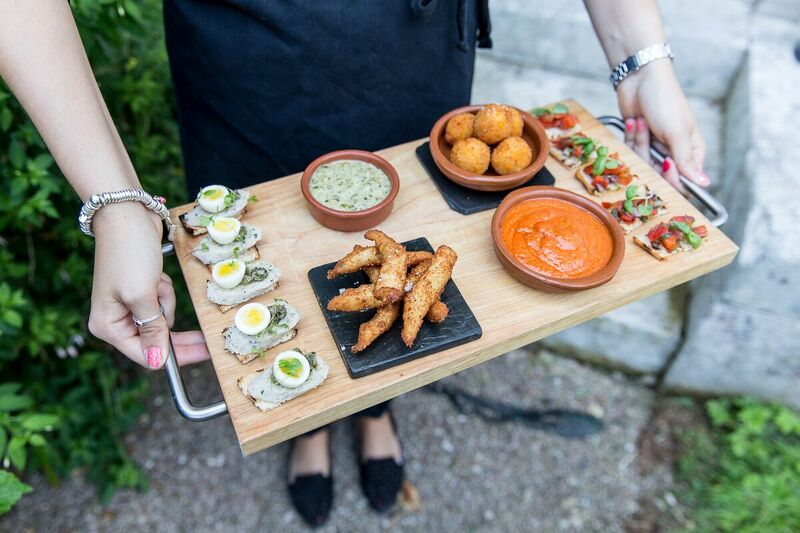 Then, you can confirm and book with your chosen suppliers! You’ll start to see your day coming together and it’ll all begin to feel very real. 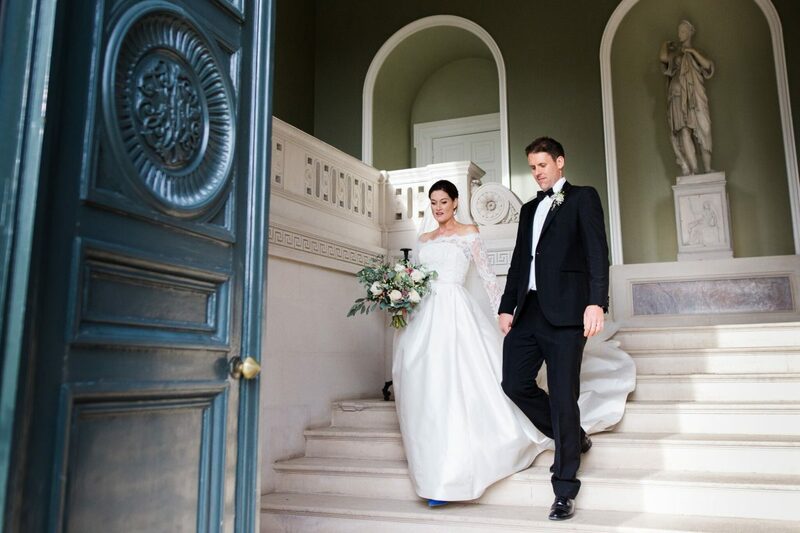 If you’re newly engaged, take a peek at our guide to choosing your wedding venue right here. Happy planning!